Home PWR Spot Show: Finish Him! 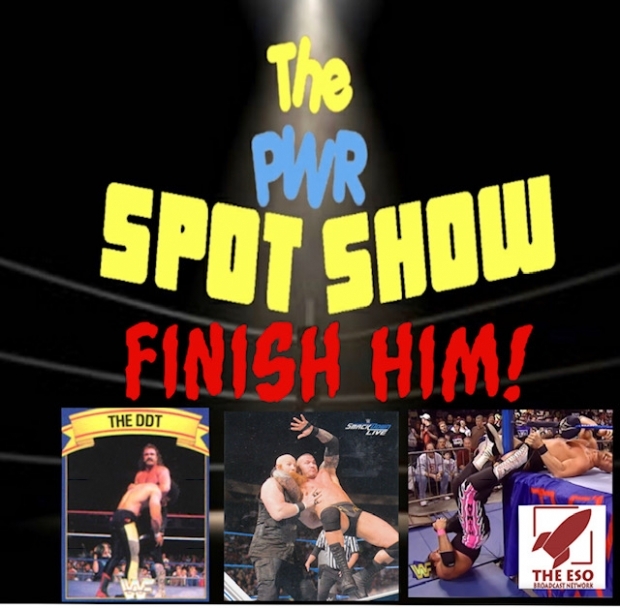 PWR Spot Show: Finish Him! The PWR Spot Show is back on the air with a look at kayfabe in wrestling. If you’re not sure what kayfabe is then this is your show as John, Richard, Jerry, & Jeff discuss the good and the bad about todays wrestling. Does kayfabe still exist? Find out on this exciting edition of the PWR Spot Show!